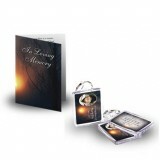 Memories are deep within you and there are times when you want to share and cherish them. 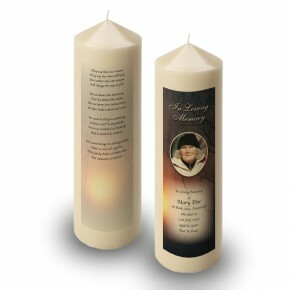 Lighting Memorial Candles as a special moment on an anniversary or any other occasion is a very personal way of remembering a cherished relation. 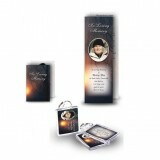 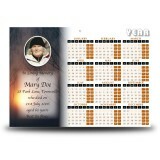 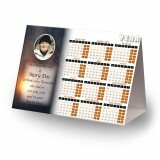 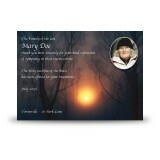 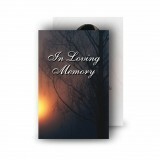 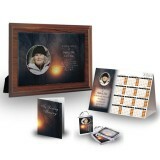 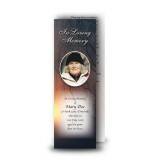 How much more intimate is a personalised design with your particular image, customised theme and verse. 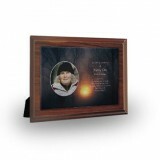 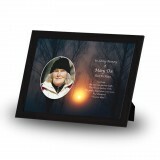 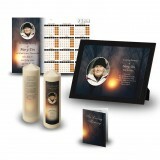 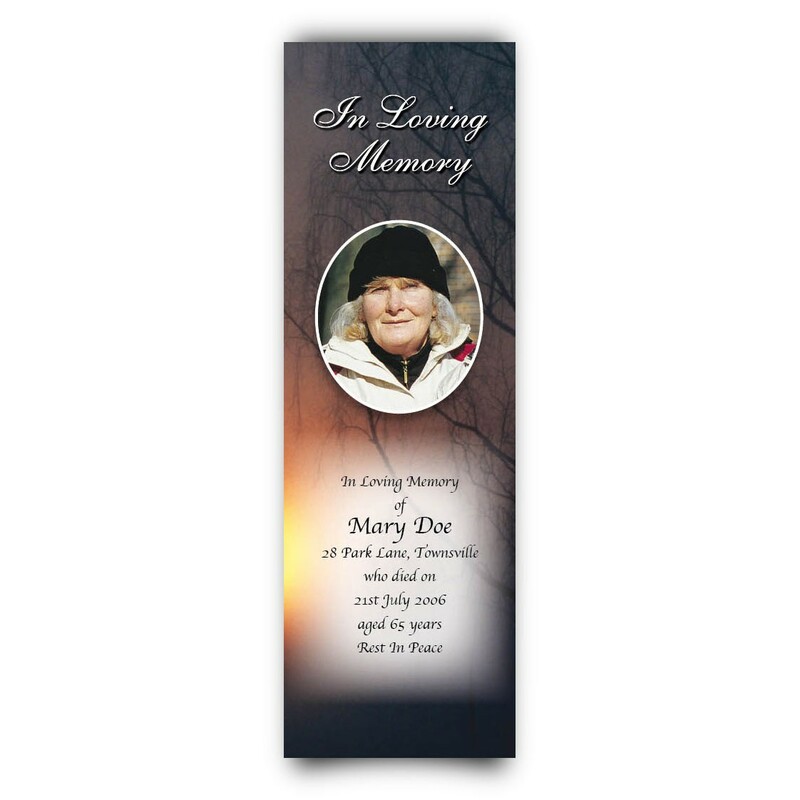 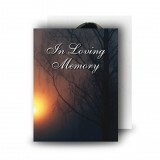 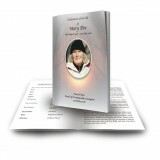 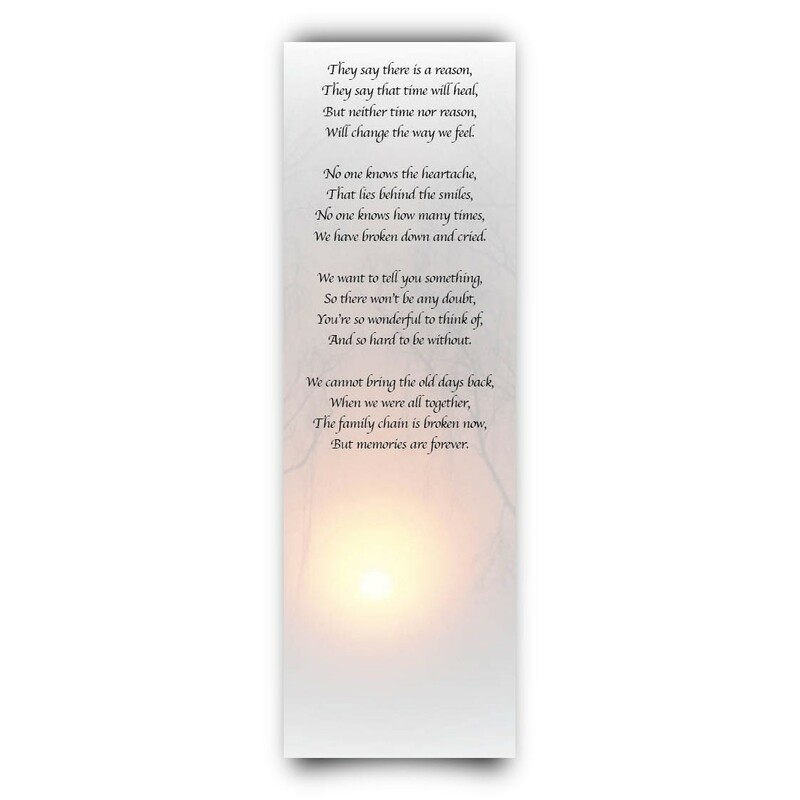 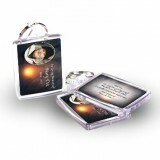 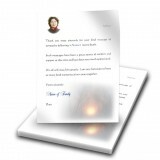 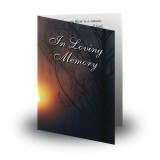 Choose from over 300 designs and more than 200 verses and customise your personal Memorial Candle including photographs, background images and memorial verses - beautifully combined especially for you by our expert designers.